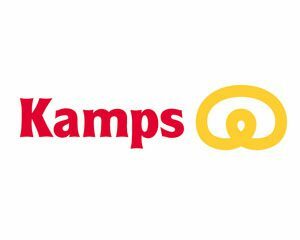 At the Kamps bakery, you look over the baker’s shoulder and see how he bakes, tops and decorates bread and other baked goods by hand and with attention to detail. Experiencing freshness and craftsmanship and staying in a cosy atmosphere: This works best at the Kamps bakery! Oven-fresh breads, rolls and pastries are central to this franchise concept. Berlin-Tegel International Airport (TXL), Gate 0, daily from 4 a.m. to 10 p.m.